Dan Darrow is an options and equity trader who employs a “hybrid approach” and focuses heavily on stocks with major news catalysts. He focuses on executing a short-term momentum trading strategy with equities, but employs more swing trading techniques with options. In particular, Dan looks to capitalize on volatile price swings that occur during earnings season. His sense of discipline and meticulous game planning separate him from other traders. 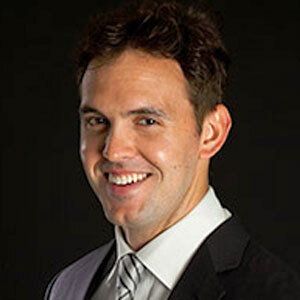 Dan has been trading for seven years after graduating from Fordham University.